When it comes to developing an online presence, harnessing the power of search engine optimization is a must. 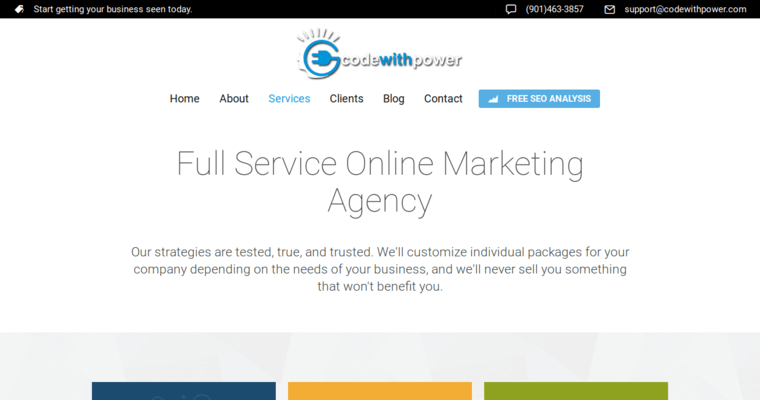 CodeWithPower has been recognized for its work in the online marketing industry. It has more specifically earned accolades for the successful work the firm has completed in the area of SEO. 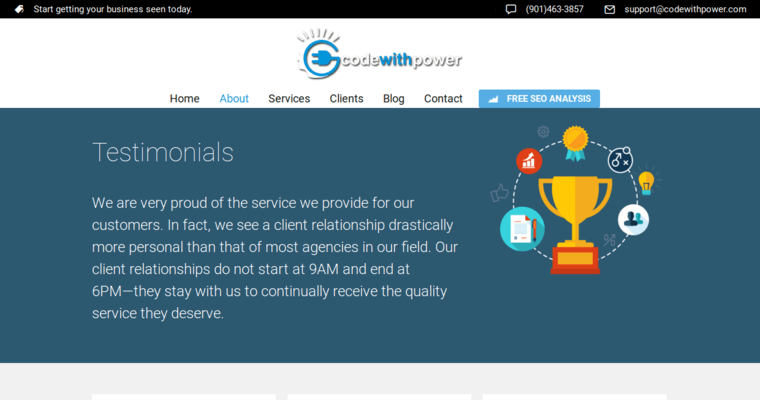 As a best SEO agency, CodeWithPower follows its true and tried approach. The goal is always to help clients climb to the top of the search engine ranks based on given criteria. The agency's team works to help clients gain their target audience's trust through visibility and authority. They will set up your digital assets so that they are found by potential leads. 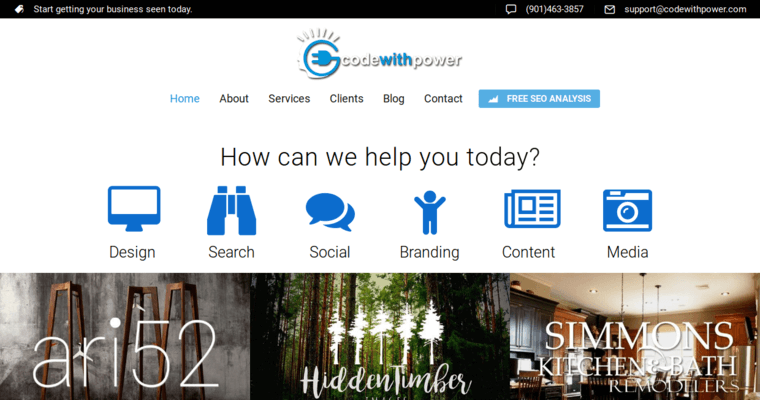 As a client of CodeWithPower, you can expect your contract to be simple. The professionals will audit your existing website and determine if it can be improved. Then, they will develop an SEO campaign that delivers desired results.